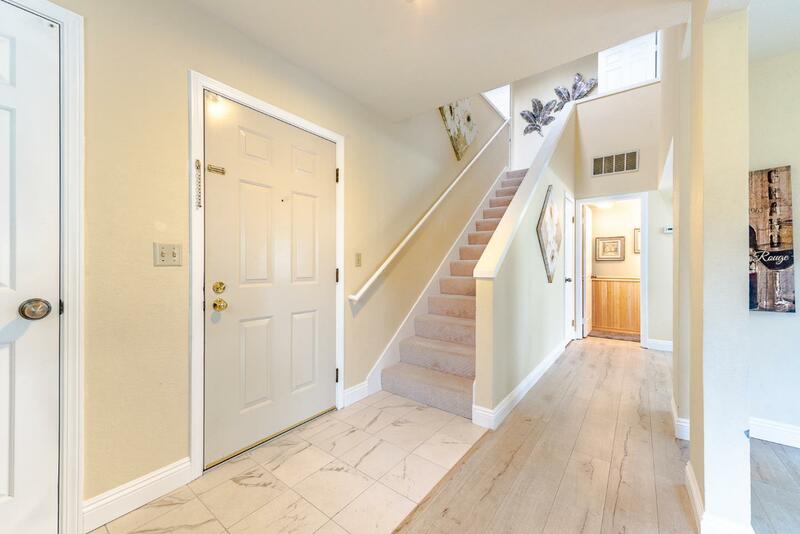 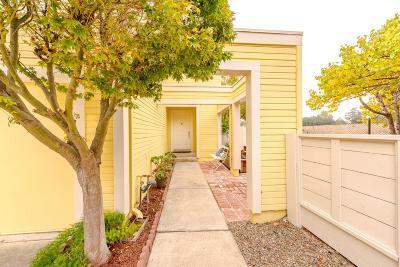 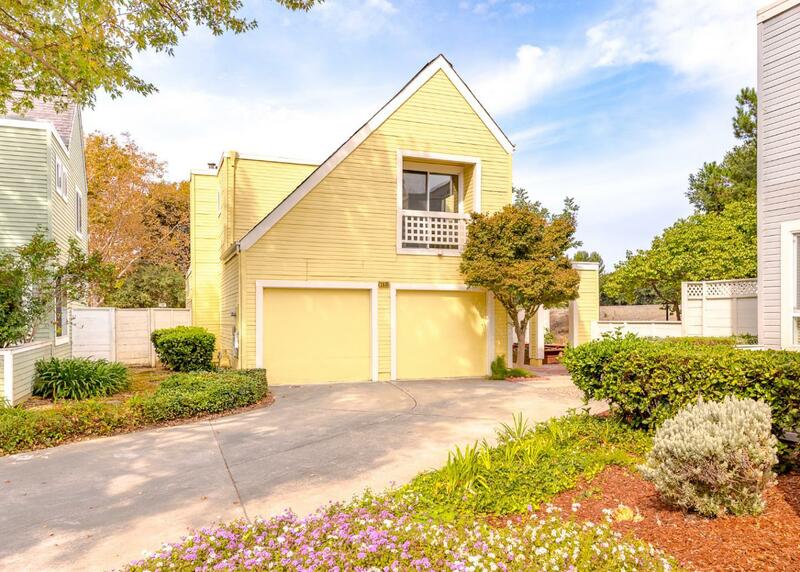 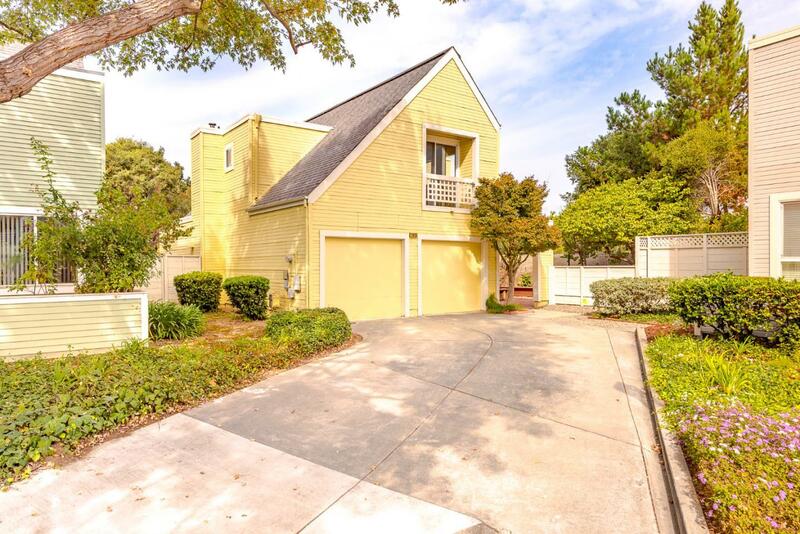 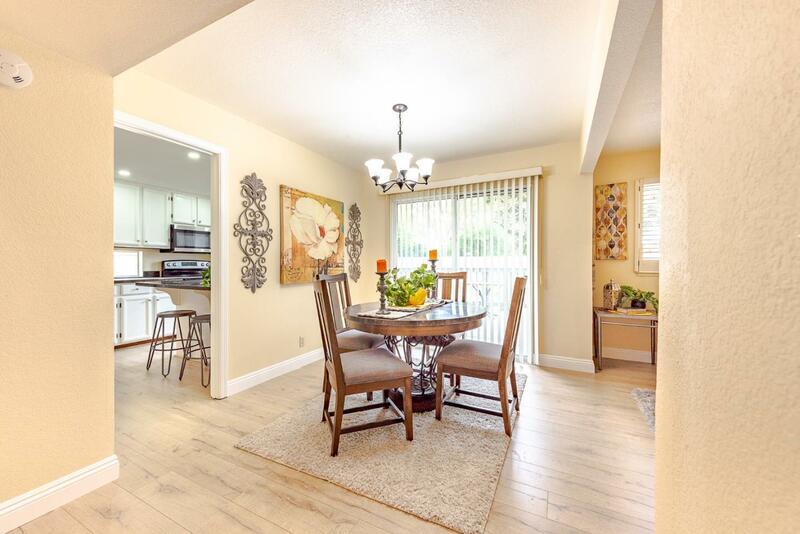 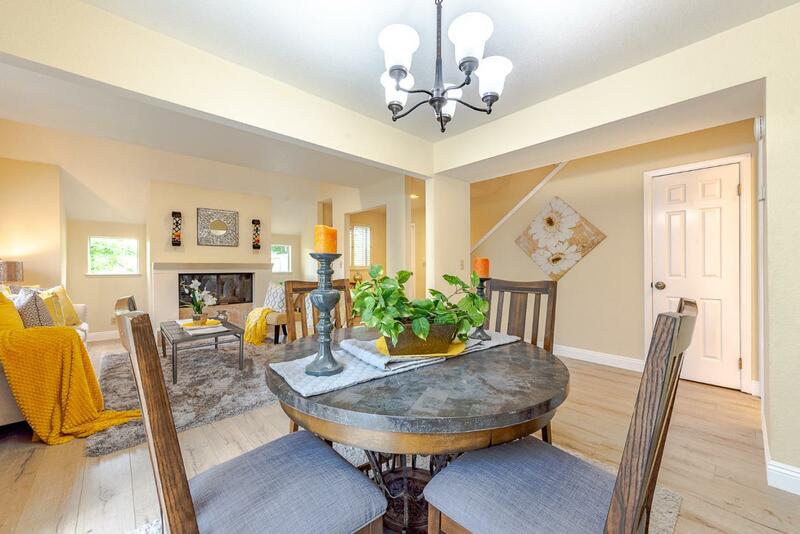 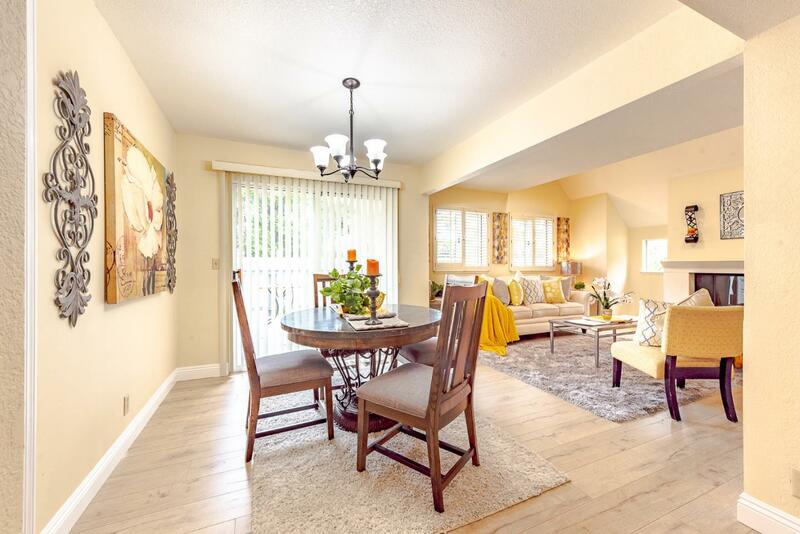 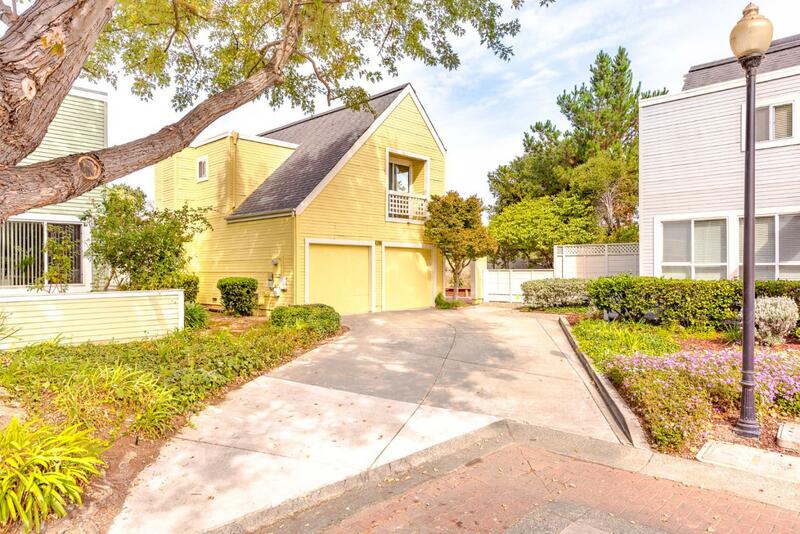 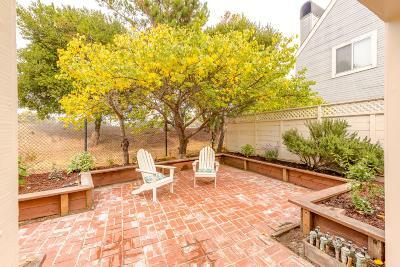 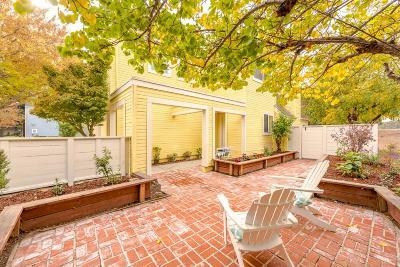 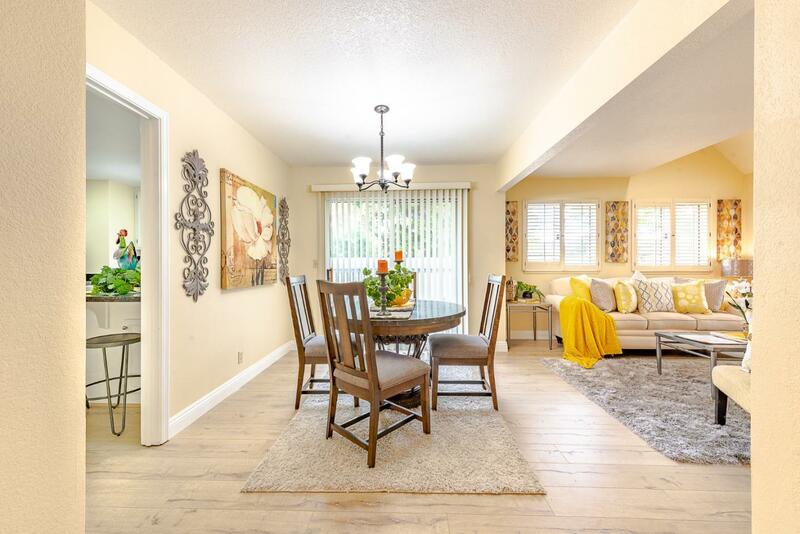 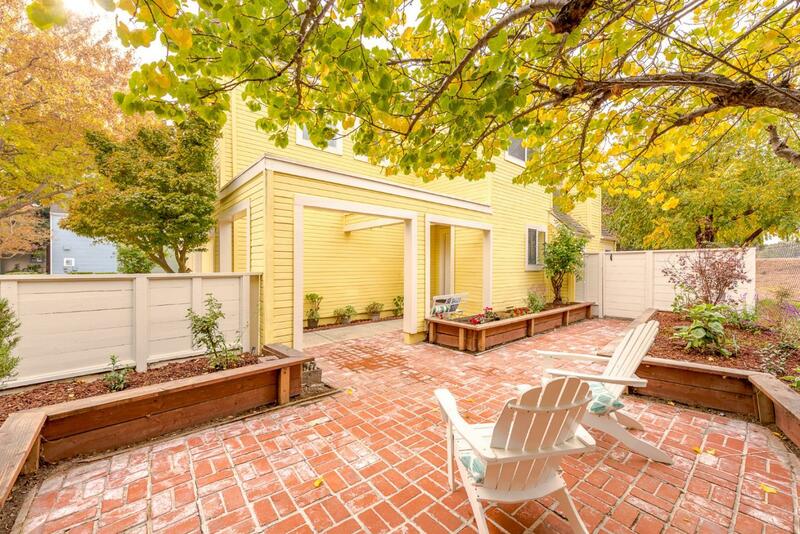 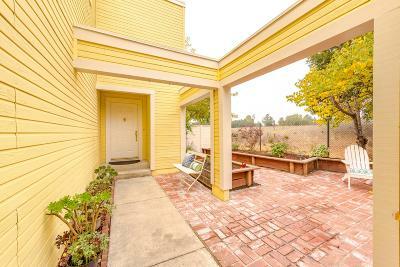 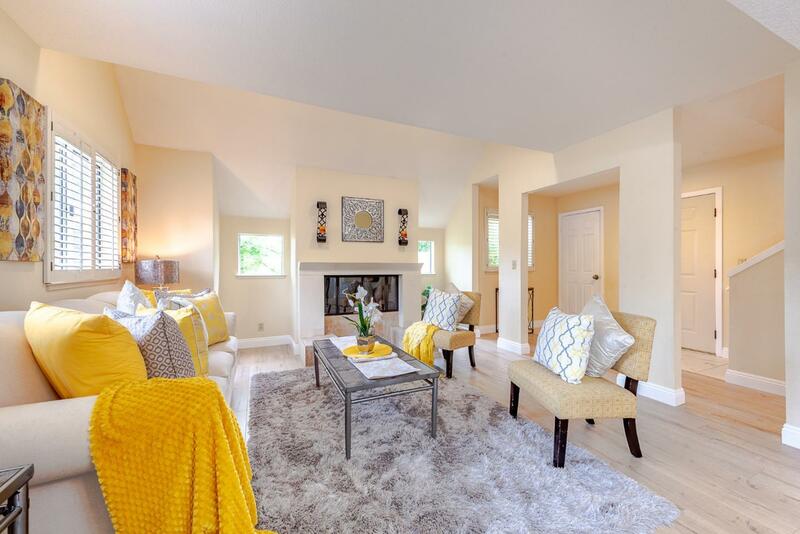 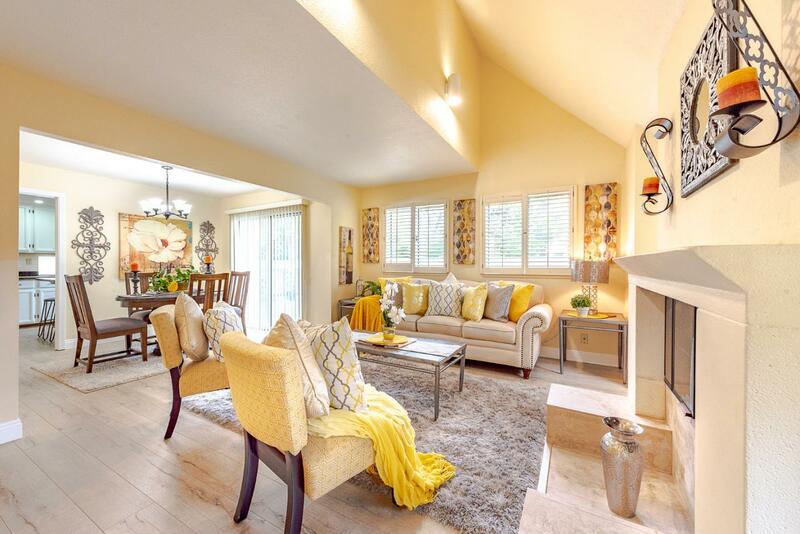 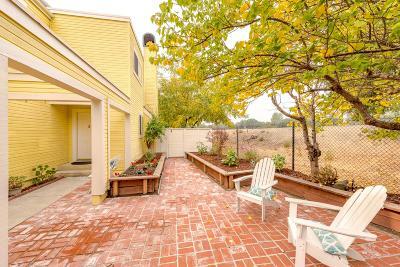 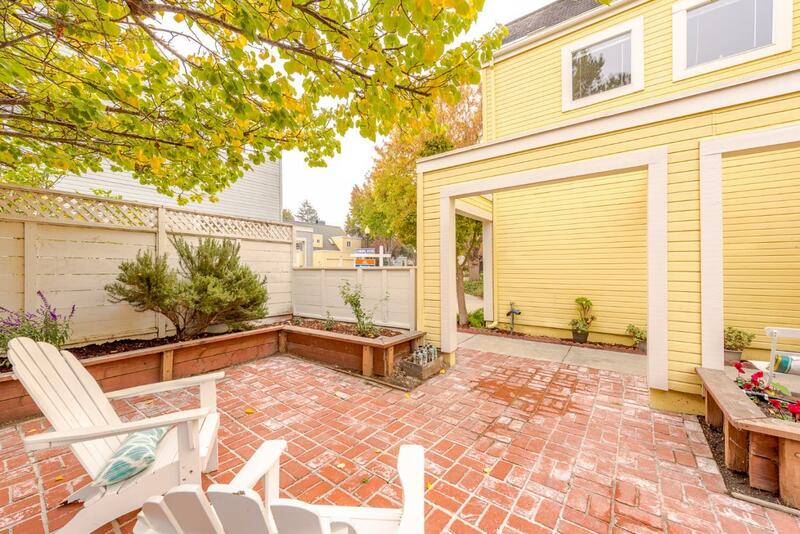 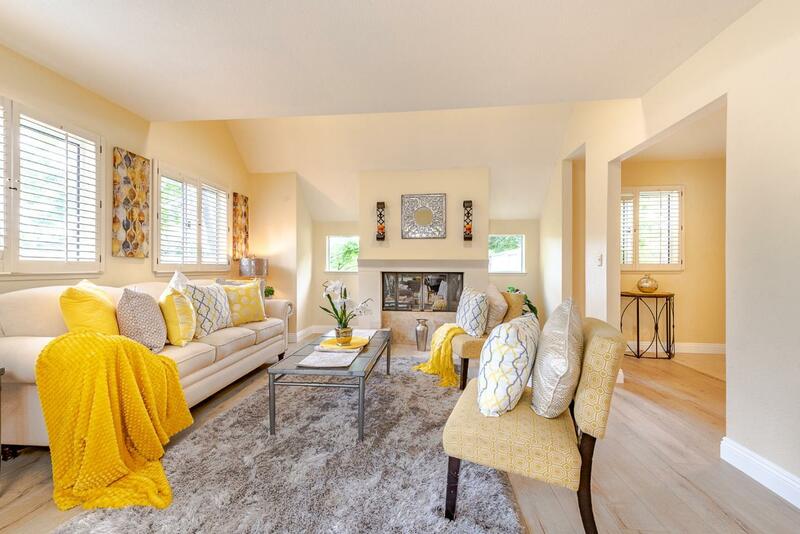 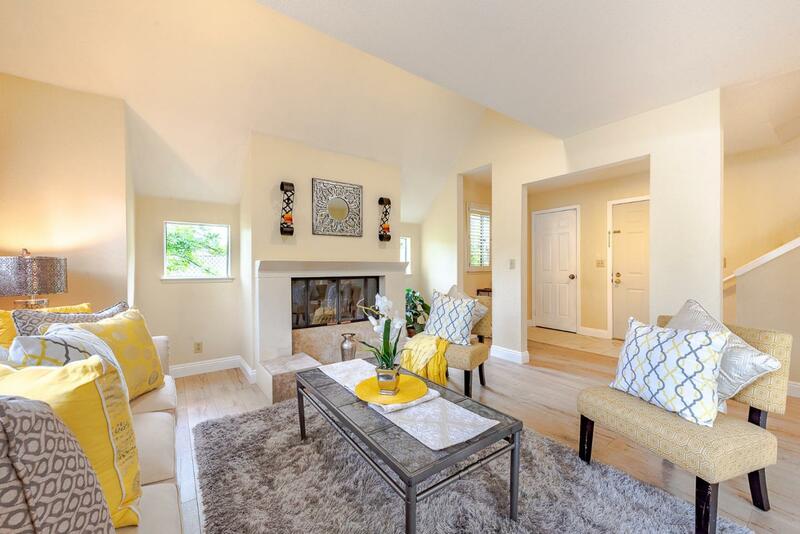 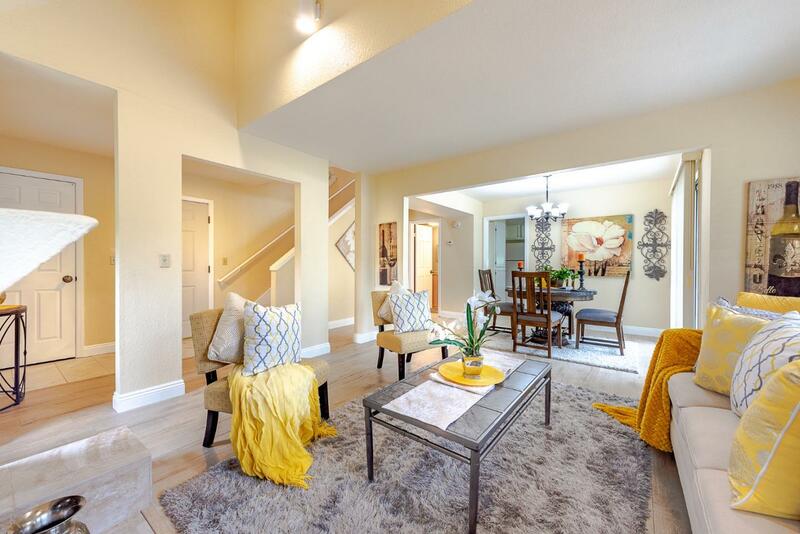 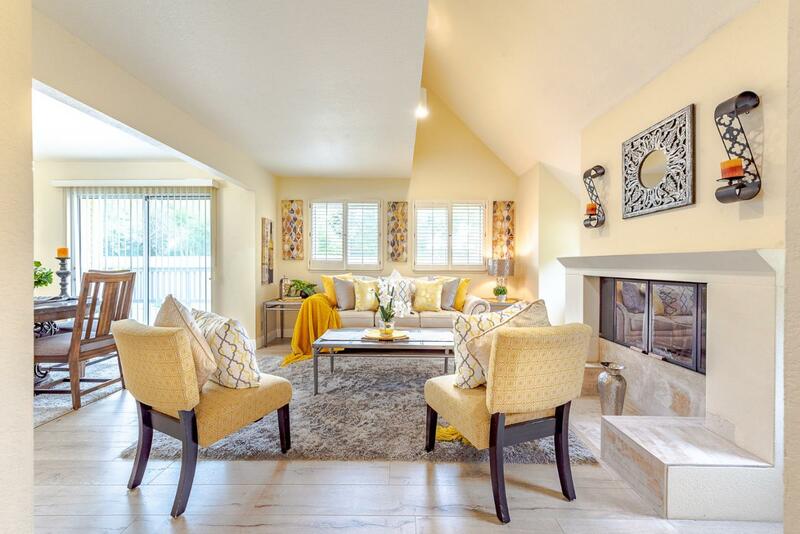 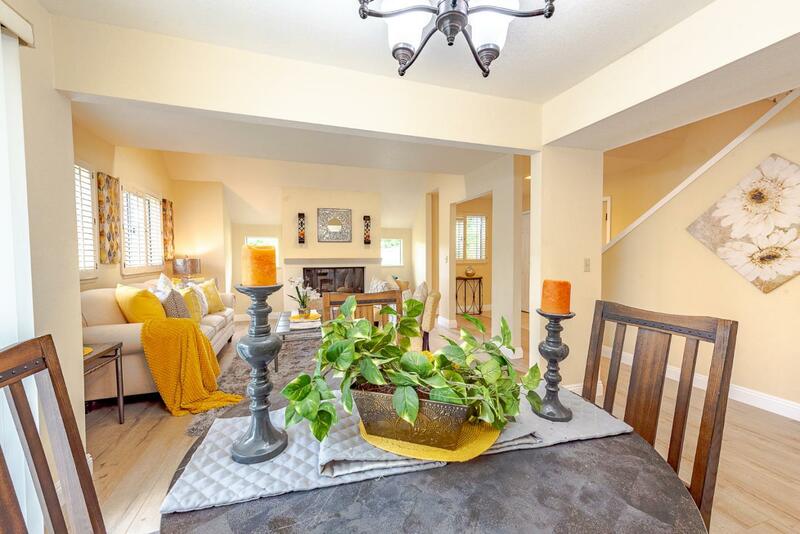 Welcome to this charming Cape Cod home overlooking gorgeous Alameda Creek! 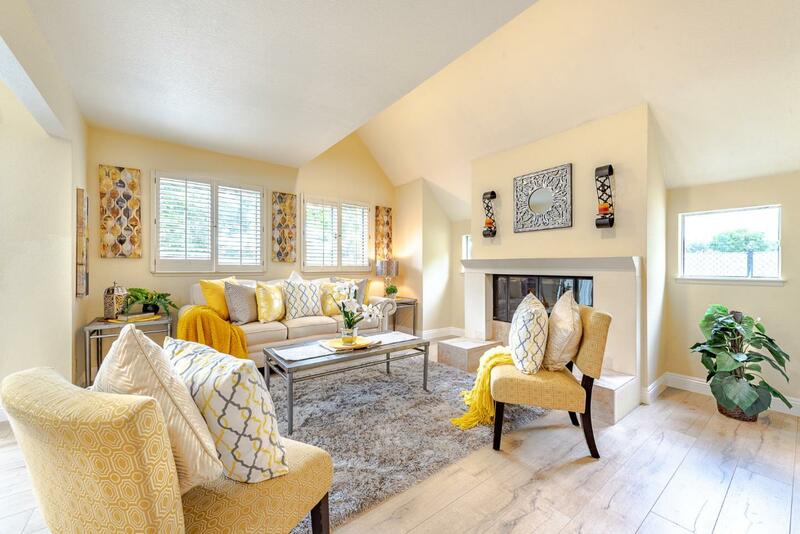 Once a former model home, this beauty offers comfort living with gorgeous upgrades, spacious outdoor living and your very own nature retreat with views of the hills. 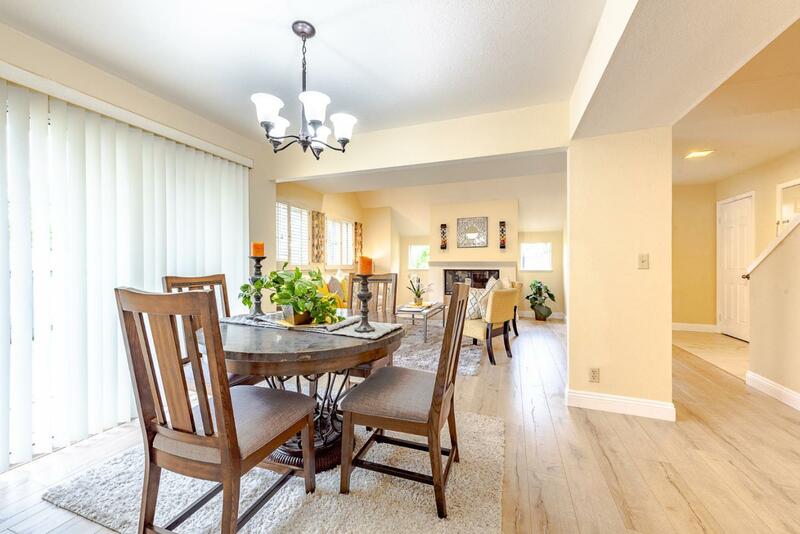 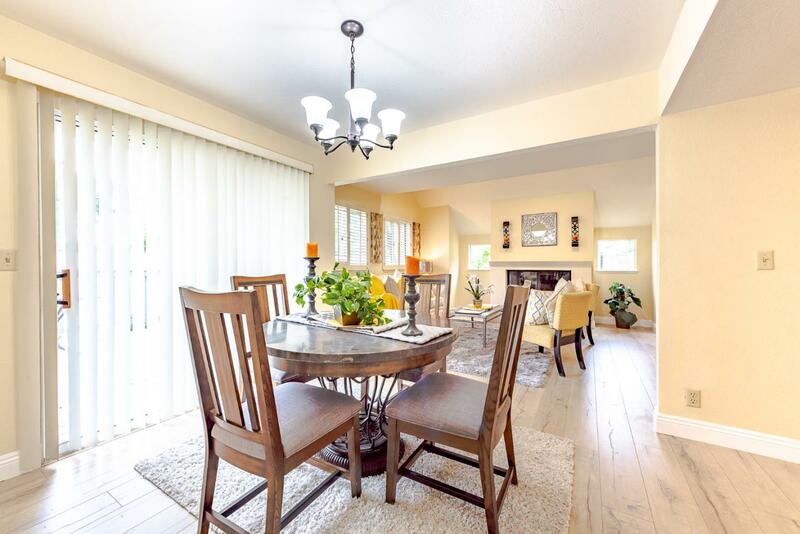 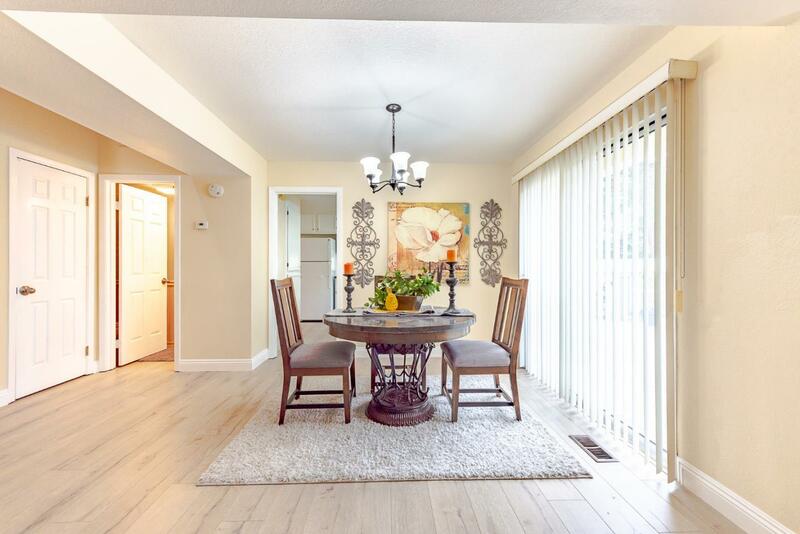 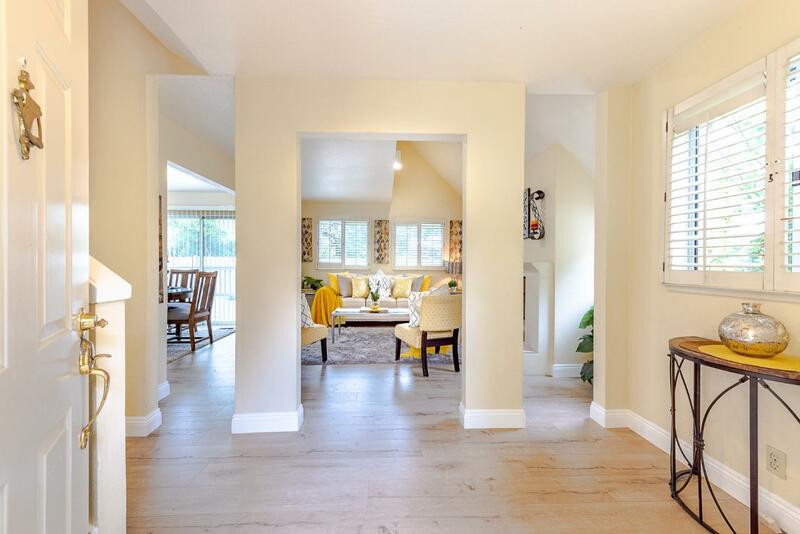 An inviting living room opens to a formal dining area leading to a private backyard deck. 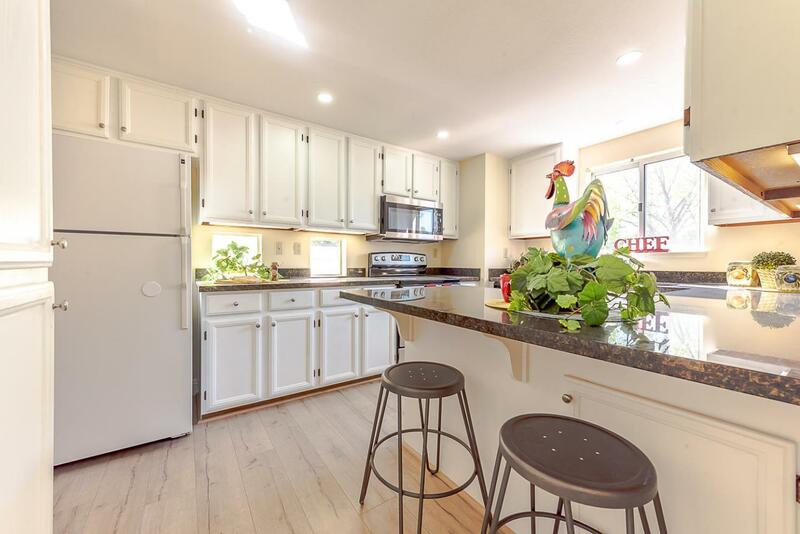 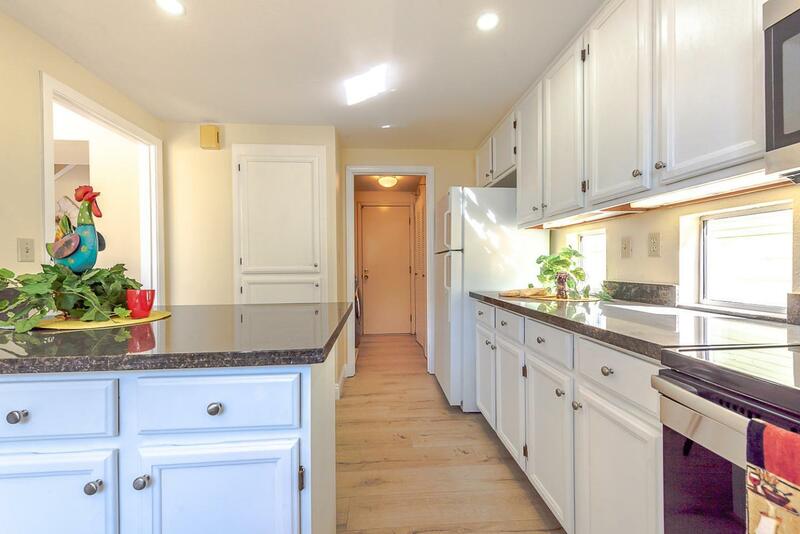 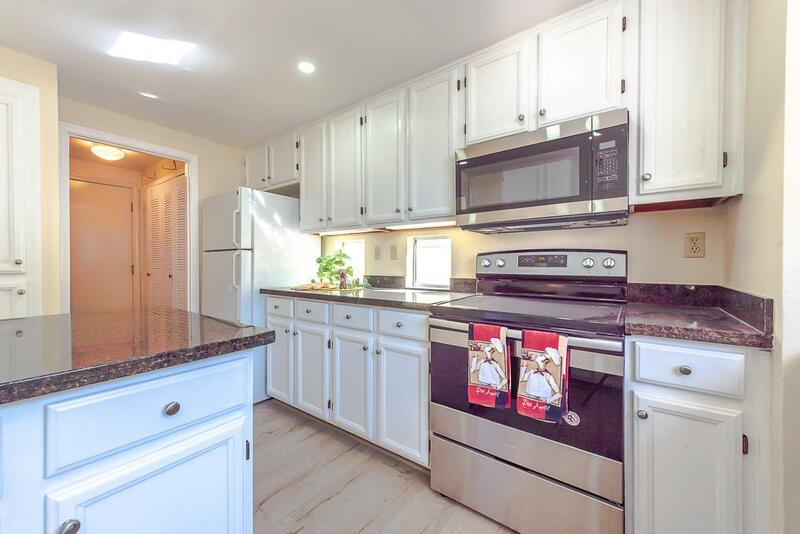 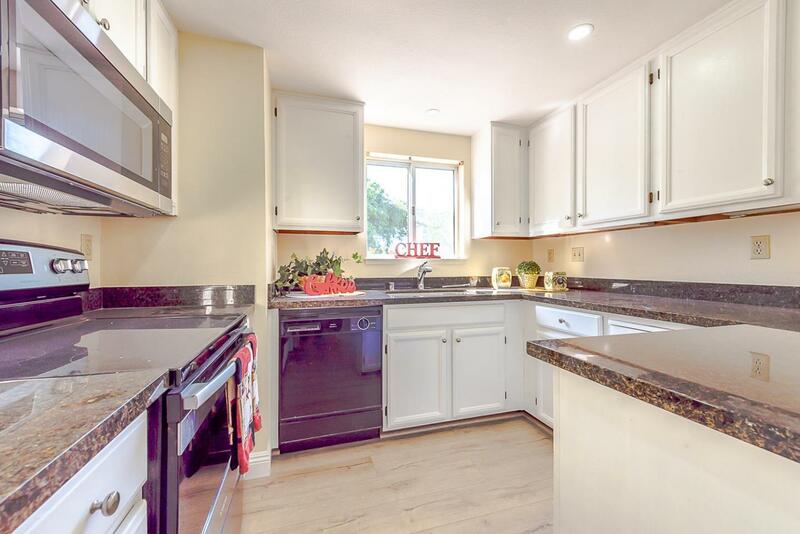 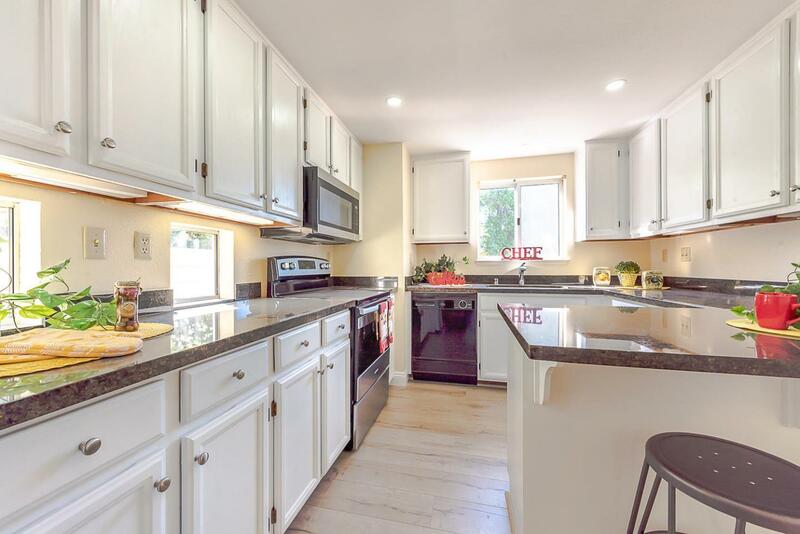 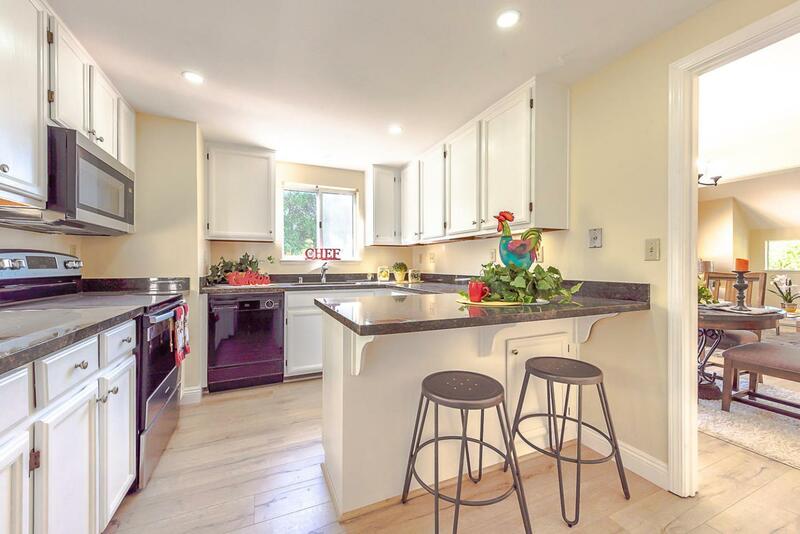 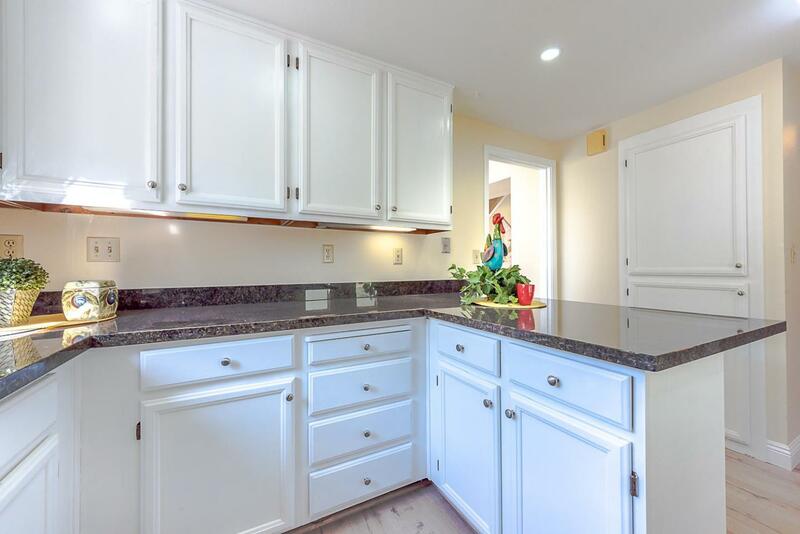 A newly remodeled kitchen offers refinished cabinetry, granite counters and ample storage space. 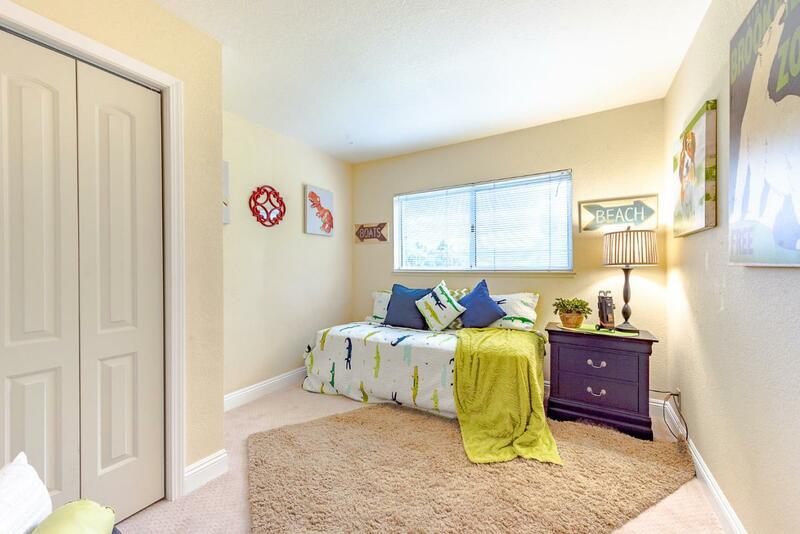 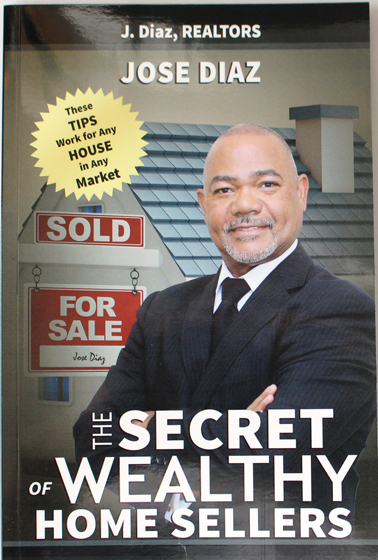 Two master bedroom suites with their own private bathrooms and balcony. 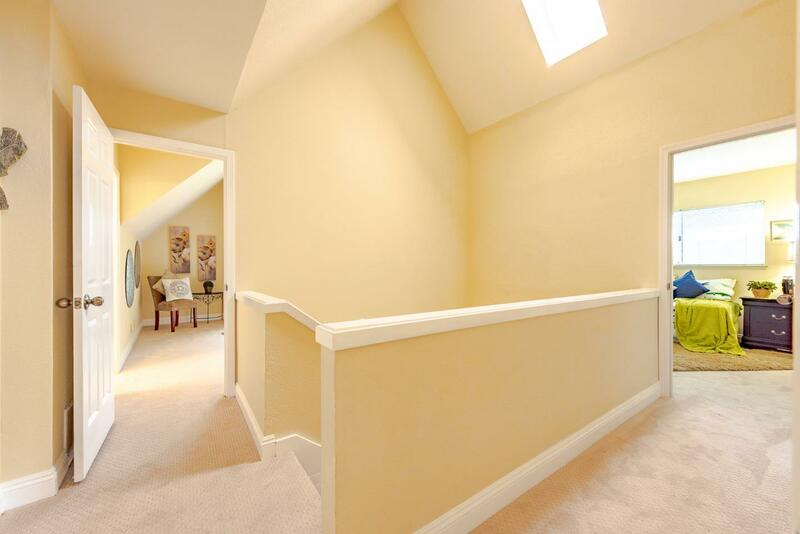 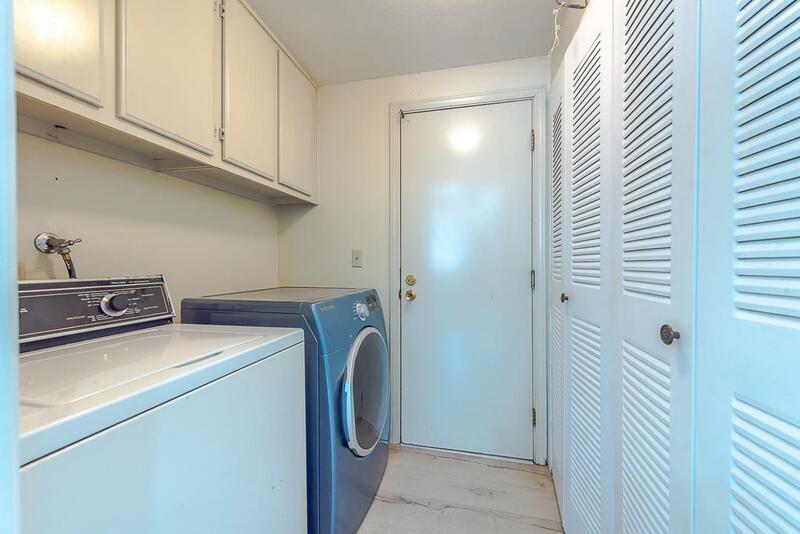 Additional upgrades include new laminate floors, plush carpet, custom paint, recessed lights and more! 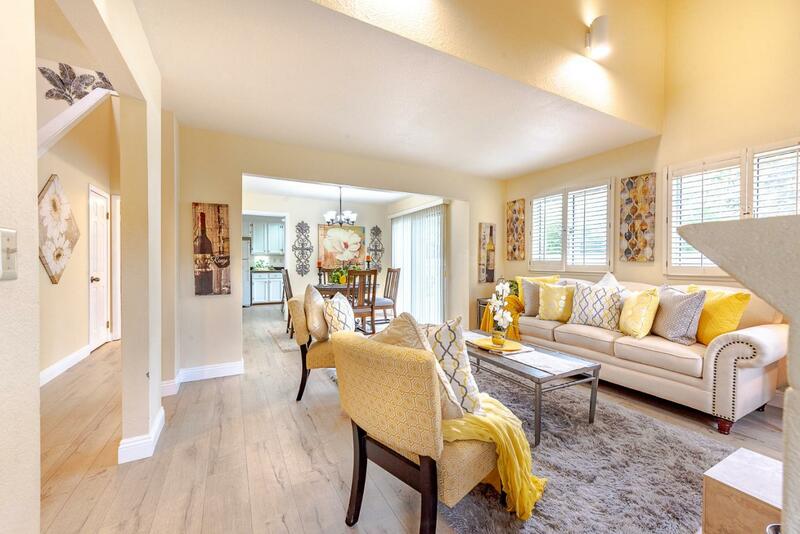 Relax and unwind in the ultimate backyard setting overlooking walking trails along the creek and gorgeous hillsides. 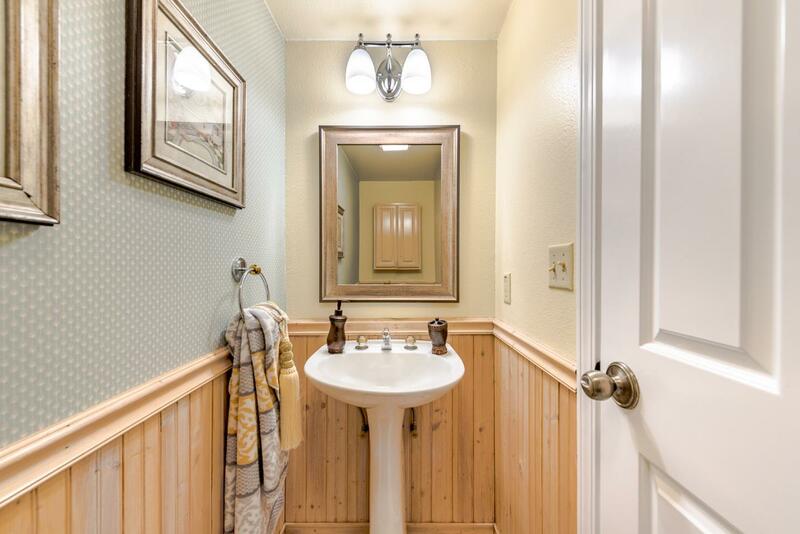 Doesn't get much better than this! 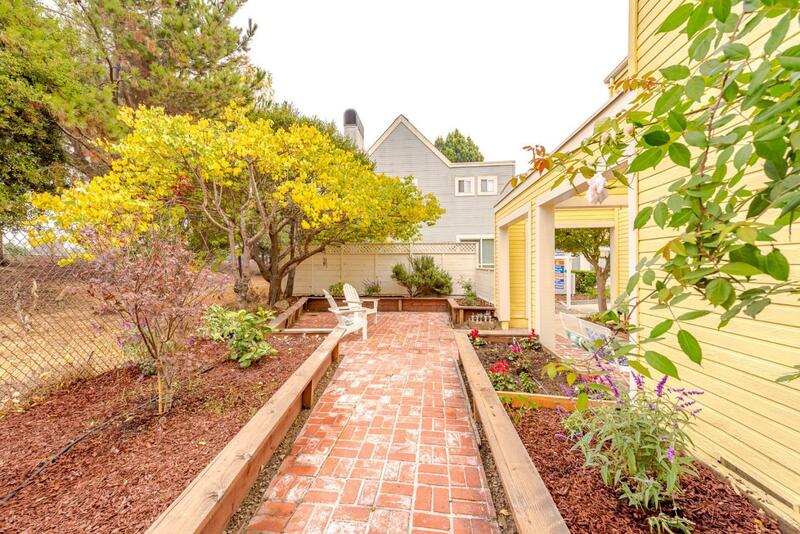 Served by top-ranked Fremont schools. 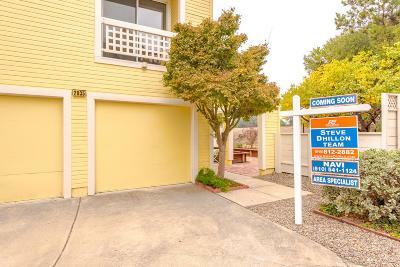 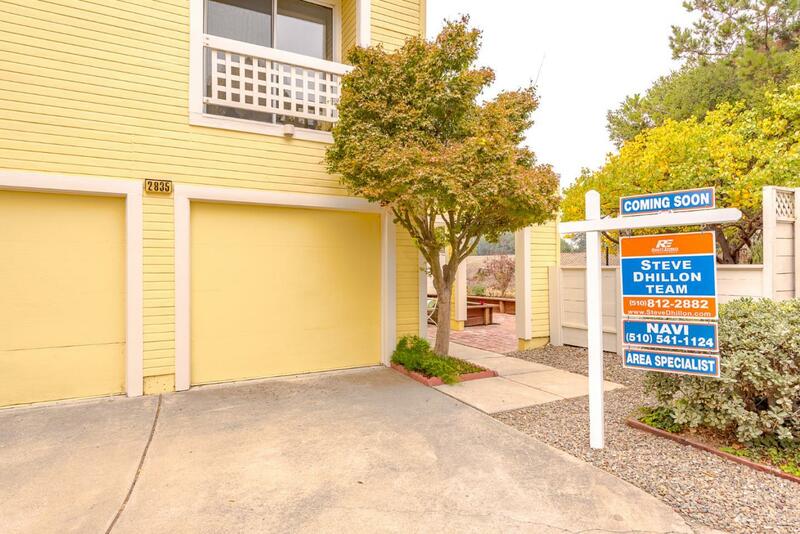 Prime location with easy access to I-880/84/92, BART, Alameda Creek Trail, shopping and major employers of the Bay Area!